Honey mixed with rock-and-roll. This is how I would describe the recent release from Madison-raised and recent Chicago transplants Slow Pulp. 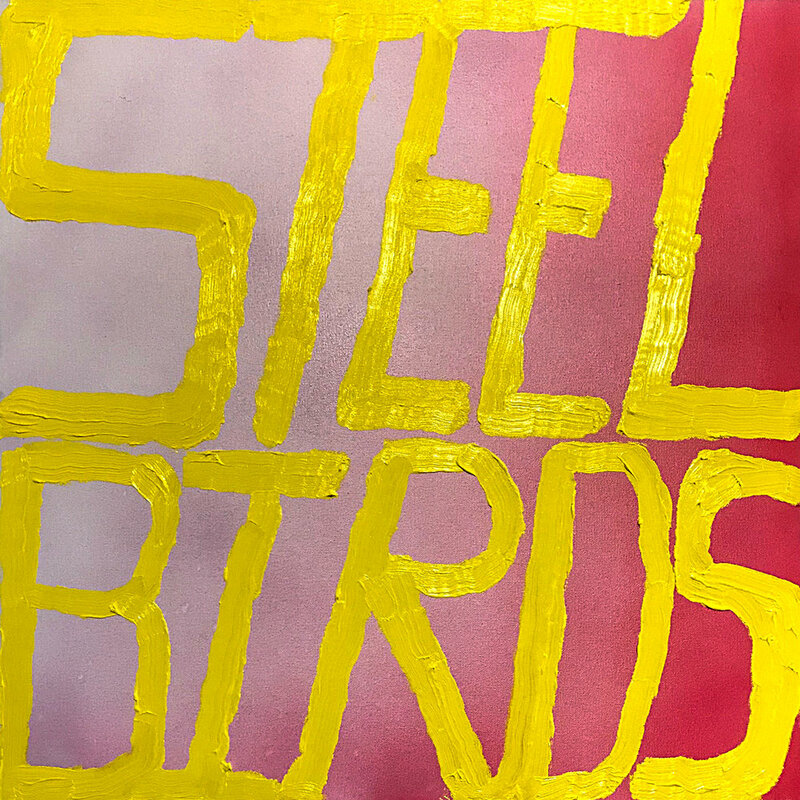 Steel Birds is a triumphantly simple yet addictive effort from the group. Following their single At Home, the song marks what is to come from the band. With these two songs we are finally getting hints as to where the band intends to take their sound following the success of EP2. The song is a slow build throughout. Beginning with a strong bass line and a steady guitar melody, Emily’s voice cuts through at the exact moment we need it. Her airiness gives an effortless feel to the emotional song. The chorus works perfectly, and by perfectly I mean that it satiates the anticipation created in the beginning. Finally, in the last minute of the song there is a delightful guitar melody that allows the listener to come down from the final chorus and digest the lyrics. In today’s oversaturated music industry there is a need for well-written, innovative songs. Steel Birds solves this issue. The song is fresh, but it also draws upon what has worked for the group in the past. Emily’s amazing voice is allowed to cut through the music, and the ebb and flow of the lyrics and melody just works. We cannot wait to see what they do next.